PlaneConsult is an aviation consultancy led by Conor McCarthy who has 39 years experience in the airline industry. Conor brings a unique combination of skills, experience and airline knowledge combined with an intimate understanding of both the full service and low fares airline business models. Conor is a co-founder of AirAsia which was established in 2001 with two old 737s and is now Asia’s largest and most successful low-fares airline, with 170 aircraft and 50 million passengers a year. Conor has been leading a dedicated team of aviation professionals to provide airlines with business model reviews of all functions, enhancing profitability by increasing efficiencies and helping to implement recommended goals and develop long term strategy. All our specialists are leading experts in their field and we cover all the key airline functions. Together we have hundreds of years experience! 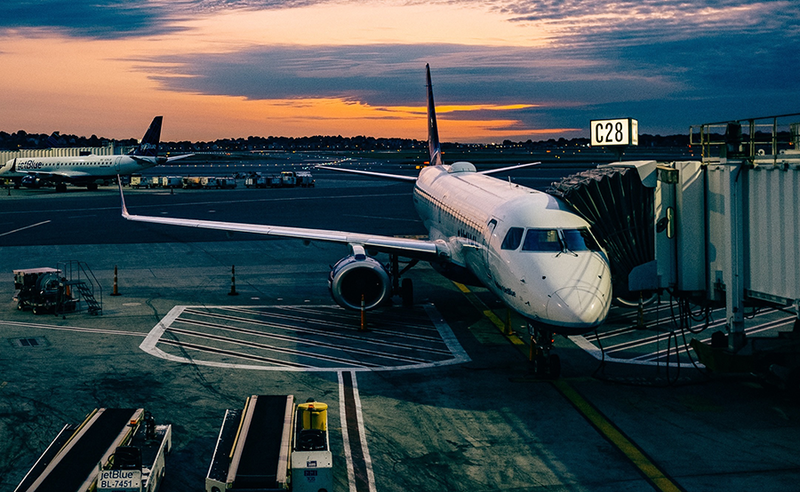 PlaneConsult specialists have extensive airline senior management expertise and experience both within Europe and other continents, covering multiple airline business models. Full service airline? Low cost carrier? No two airlines are completely alike and we have the expertise to assess the strengths and opportunities for every airline in any market. From full audit of the entire business structure to improved efficiencies in the turnaround process. From expert advice on maintenance contracts to planning and set up of a Low Cost Carrier. We have the expertise to ensure deliverables are achieved on large, small and ad-hoc projects. We provide knowledge transfer to client’s personnel to ensure they are given practical support and guidance in preference to an “academic study” approach. PlaneConsult has gained a unique reputation of delivery and successfully implementing their business plans. Our specialists create relationships with key personnel to ensure mentoring and knowledge transfer takes place. Our specialists are all capable of imparting their skills, knowledge and experience in developing the talents of local nationals to enable them to take on a greater responsibility for the management and strategic development of the company in the future. We ensure that the accumulated years of knowledge from the subject matter experts becomes embedded in the day to day operations and ethos of the airline. – PlaneConsult Clients include AirAsia, Thai AirAsia, AirAsiaX, Aer Lingus, AirOne, Air Deccan, Alitalia, Copa, easyJet, flyNas, Jetstar, MAS, Pegasus, Saudia, Safair, Spanair, Qantas, vivaAerobus, vivaColombia. Andy is a career long aviation professional having spent over 37 years in the airline business. 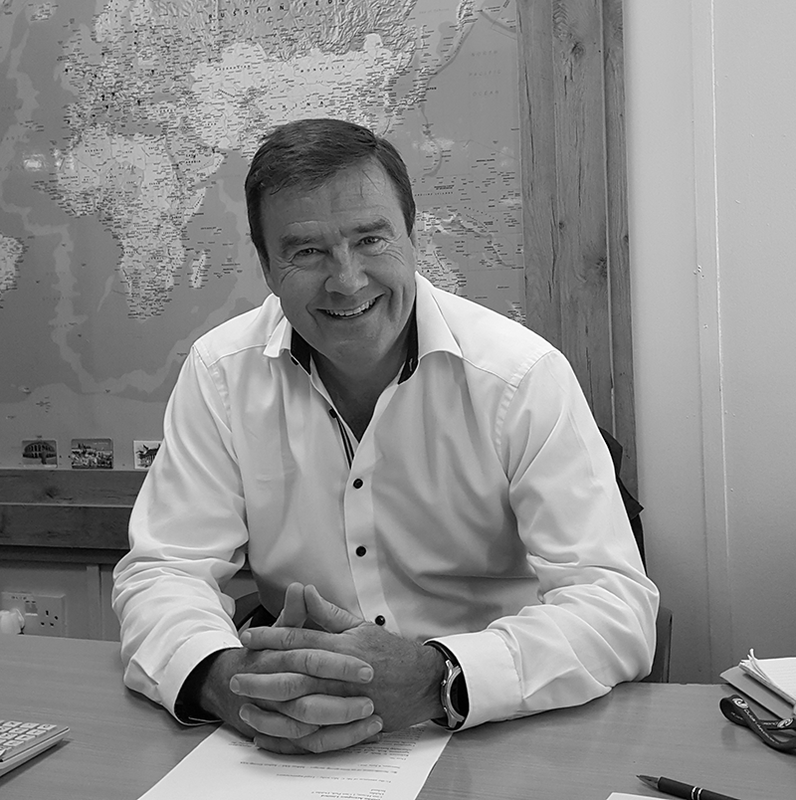 He began his career with a major UK based handling agent and progressed to become Ground Operations Manager of a widely respected vertically integrated UK charter airline with world- wide operations. Andy was the original Operations Post Holder at easyJet, before moving to the same role in Go-Fly Ltd. He was part of the management buy-out team that subsequently purchased Go from British Airways. With the merger of easyJet and Go, as the combined airlines Operations Post-Holder, Andy lead the amalgamation of the operational teams, implementing new systems and processes to effectively manage a fleet of over 100 aircraft with 3000 crew and 600 movements per day. He has strong expertise of start-up and amalgamation, development of structures and processes to facilitate rapid growth in an efficient and cost effective manner. 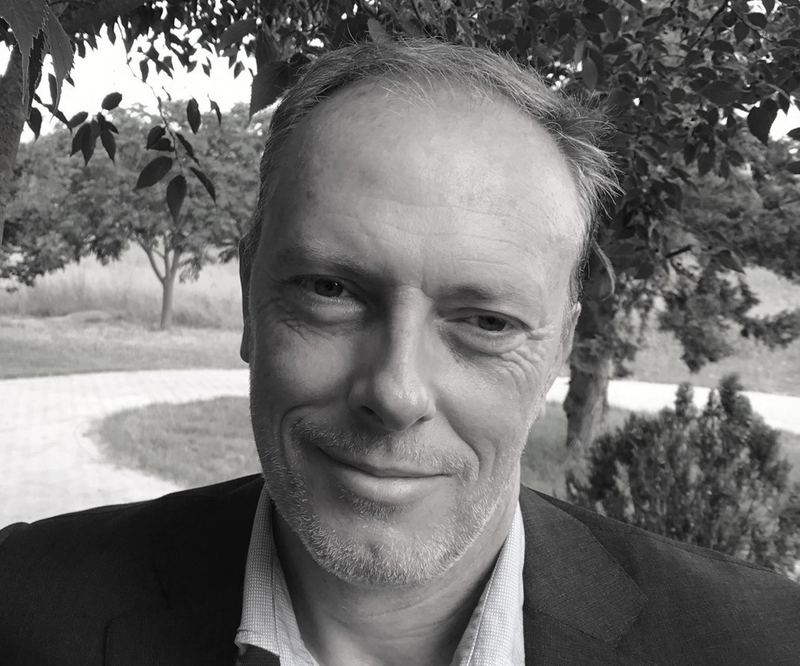 Having worked with PlaneConsult since 2004, Andy has worked on a range of projects in Europe, The Middle-East, Asia, Africa, Australia, Central and South America. This has included start-ups, legacy full-service network carriers, airport authority and multiple aircraft selection and customisation activities plus an interim CEO role for an African airline. Andy has been a respected participant within industry forums including European Air Traffic working groups, UK CAA and was a founder member of United Kingdom Operations Manager’s Association (UKOMA). He spent several years as the Chairman of London Stansted Airline Operators Committee representing airlines when it was Europe’s busiest airport for low cost carrier movements. He has also represented low cost carrier airlines in UK Government industry study groups and been a guest lecturer at the City University, London. Larry has over 42 years experience in line maintenance, heavy maintenance, materials and logistics, aircraft leases, engineering management and consulting. He spent 24 years working with Aer Lingus on Boeing (B707, B727, B737, B747, B767) and Airbus A330 fleet with shift manager responsibilities. After spending three years as A320 Fleet Engineer and Line Maintenance Manager responsible for Transaer’s global operations, Larry was resident charter manager for Aer Lingus North American wet-lease charter program operated by B734’s. Since joining PlaneConsult in 2003 Larry has had extended embedded roles in AirAsia Group engineering, based in Kuala Lumpur and Manila, and with VivaAerobus in Mexico. Other assignments have been in Europe, Africa and with Qantas Group. Larry is accustomed to providing practical, quality engineering solutions at optimum costs to the airline without compromising aircraft utilisation, based on his accumulated hands-on aircraft engineering experience, including frequent involvement with complex aircraft lease inductions and returns, and with the detail negotiation, implementation and ongoing supervision of OEM and 3rd party material & services support agreements. Fernando combines more than 24 years practical aircraft engineering experience with sound business acumen having graduated with a BSc in Aeronautical Engineering from University of Madrid and a degree in Business Administration from IESE (University of Navarra). In addition to multiple airframe, avionics and engine training courses on Boeing, Airbus and Embraer aircraft, Fernando has successfully completed EASA and EU-Ops courses covering a wide spectrum of skill sets including auditing, human factors, quality assurance and cost reduction programmes. Line management experience has been gained with senior roles in a number of Spanish scheduled and charter airlines including Iberia, Spanair, Air Europa and Futura. In addition to SVP Technical and Maintenance Postholder positions, Fernando represented Futura on the Board of a South American subsidiary airline. Fernando has worked on multiple PlaneConsult projects in Europe, Asia, The Americas and The Middle-East covering technical, commercial and legal aspects of aircraft procurement, leasing and maintenance contracting for airlines, lessors and investor groups using multi-language interpersonal skills with a clear focus on cost management. 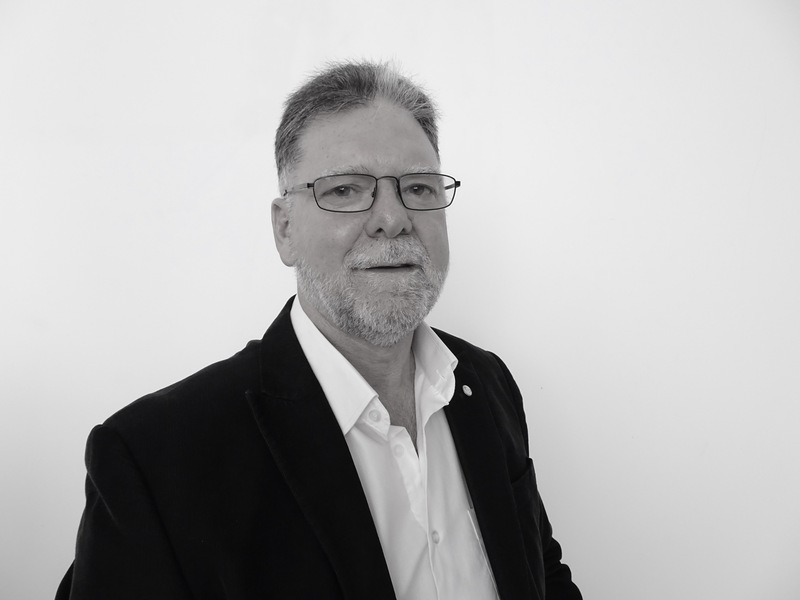 Shane has worked in the aviation business for 40 years and has extensive experience in Marketing, Sales, Project Management, Budget and Cost Management, Change Management, Training and Customer Service. He joined Aer Lingus when he was 15 and worked there for 25 years, principally in the commercial area, progressing to senior management level. His roles included Sales & Marketing Manager, Profit Centre Manager and Head of the Frequent Flyer Programme. Other roles included member of the Board of Management of Air Travel Card, consultant to the Irish Travel Agents Association and three years seconded to Galileo Ireland. In 2002 Shane took up the role of Managing Director of USIT, the largest student travel operator in Ireland. His role was to manage the business out of receivership for a private equity investor group who took control of the company. During his first year the company was returned to profit from a -€15m deficit and continues to trade profitably today. Shane joined Conor McCarthy in PlaneConsult in 2004 as a Consultant, having previously worked with him on the Aer Lingus Express project. Since then Shane has built extensive experience consulting to a wide array of client airlines including Copa, Alitalia, Qantas and Malaysia Airlines at the Full Service Carrier end of the airline spectrum to AirAsia, AirAsia X and WebJet at the Low Cost Carrier end. As the Commercial lead, he was one of a 3-man team to establish VivaAerobus, Mexico’s first Low Cost Carrier. Other commercial projects delivered for clients have ranged from feasibility studies, start-up implementation, turnarounds, identification of additional revenue generation opportunities to interim management roles. He has also delivered a number of projects for Aer Lingus in the commercial arena over the past 5 years. Shane has a strong academic background including an MSc in Marketing (awarded by the Smurfit Business School, University College Dublin) and is a qualified tax consultant. Steve has developed a widely acknowledged reputation for his Ground Operations professionalism delivering both operational and financial efficiencies. His extensive knowledge and understanding of Ground Handling matters spans over 20 years having held upto VP level post-holder positions with low-cost carriers including Go-Fly Limited, Ryanair and Sterling Airlines as well as full service carriers Qatar Airways and Brussels Airlines. An extended period of time with a northern European Airport Operator provided the opportunity to help develop LCC terminal facilities mutually benefiting the airport and its customer airlines to drive operational and cost efficiencies. Steve has worked on airline and airport related projects with PlaneConsult and can apply expertise covering operational matters including insourcing and outsourcing of ground handling activities, cost reduction strategies, resource optimisation, performance development and digital and self-service deployment projects, all designed with a clear objective to maximize ground handling process efficiencies. Steve holds an IATA Cost Reduction Strategy Diploma, Aviation Quality Management and JAROPS auditor accreditation, UK National Aviation Security Level 3 Program clearance and was a Royal Air Force Air Traffic Controller before moving into commercial aviation. Ricardo brings an international career, having held a variety of aviation management executive positions; including the functions of strategic planning, business development, route network design & optimisation, capacity & fleet planning, business economics & financial analysis; large scale asset transactions, Joint Ventures and Alliances – contract negotiation and optimisation, project management and corporate due diligence processes. Prior to consulting services, Ricardo was responsible for both planning and managing the implementation of major strategic initiatives at Bombardier Commercial Aircraft (BCA). He has also held SVP roles for Network, Fleet and Strategy in both Grupo Mexicana and Aeromexico. He holds a Master of Business Administration degree from Concordia University in Montreal, Canada and he obtained his Engineering degree from the National University of Mexico. He also holds certificates in: Business Strategy and Business Development from La Salle University and ITAM (“Instituto Tecnológico Autónomo de México) in Mexico City, respectively.